The Thingamakids! 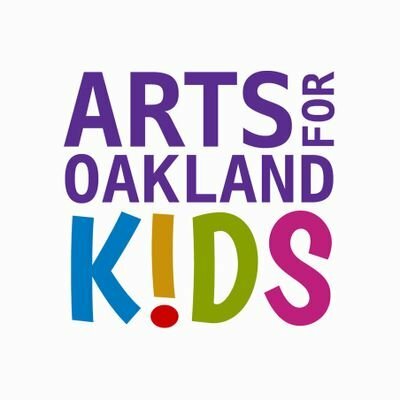 Music Education Program brings children, artists, teachers and science together through sound experiments designed for K-8 schools. 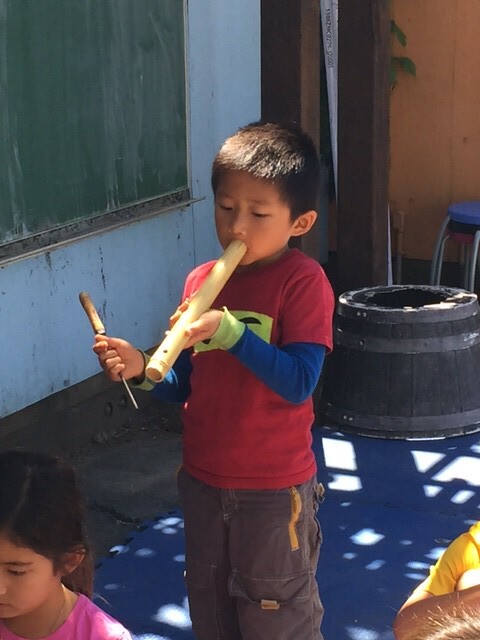 Teaching Artists work with children throughout the year in hands-on instrument building, music appreciation and the study of sound produced through made and found objects. Join Thingamajigs' team of artists every summer with our partners Camp510 and the Junior Center of Arts and Science, in fun and engaging arts camps designed to expand the young, creative mind. Through interactive sessions that incorporate music, movement, visual art and science, campers gain a unique and well-rounded experience in creativity, collaboration and experimentation. Teaching Artists collaborate with schools throughout the year, and conduct weekly workshops designed to nurture the scientific temper and artistic spirit in children. Kids develop small interactive instruments and often participate in large-scale assembly demonstrations. Kids love school! Yes, if lessons are disguised as fun experiments. Teaching Artists collaborate with schools throughout the year, and conduct weekly workshops. These art workshops grow the scientific temper and nurture the artistic spirit in children, through hands-on sound experiments with found objects. Kids develop small interactive instruments and often participate in large-scale assembly demonstrations. Host Thingamakids! in your school!